It’s full steam ahead here at the 2018 CPA Congress in Brisbane! 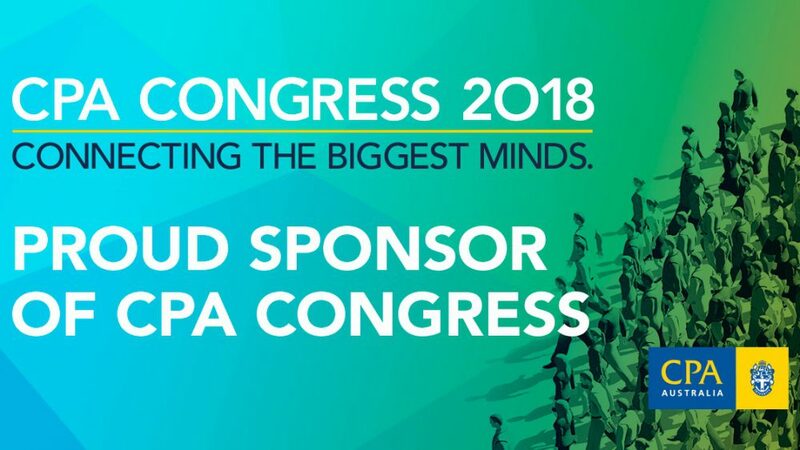 Day one at the 2018 CPA Congress in Brisbane has been a success! We have spoken with some incredible leaders in the industry about how FlexiFee It is a simple way to add a new, profitable income stream to your business, while providing a valuable financial service to your clients. 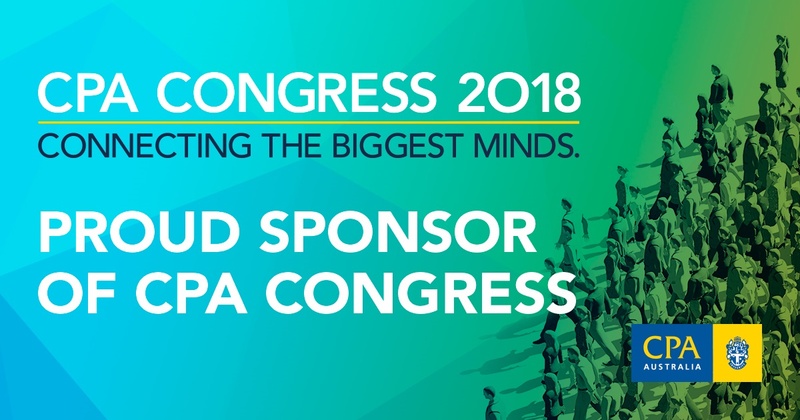 Remember that FlexiFee It are currently attending the 2018 CPA Congress in Brisbane. Come and meet the team to see how partnering with us can help you offer flexible payment solutions all with minimal effort.